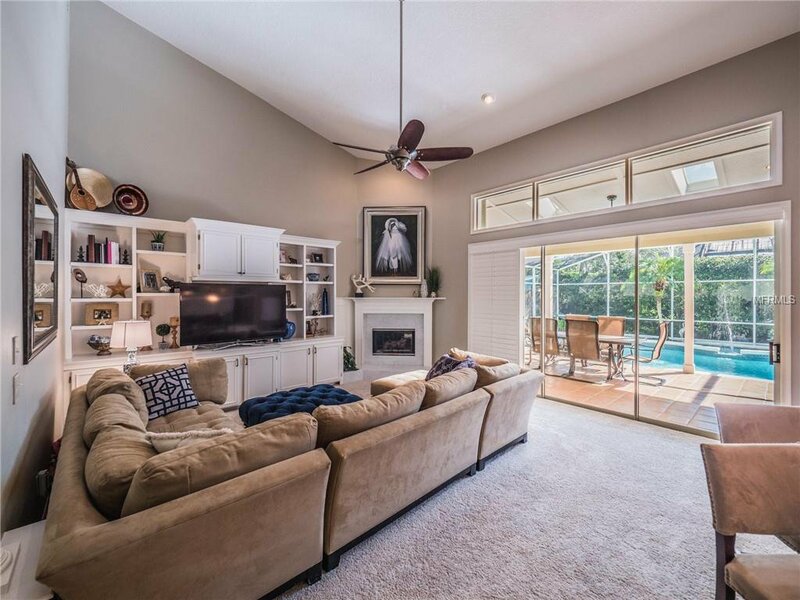 New Roof 2018, New AC Unit 2014! 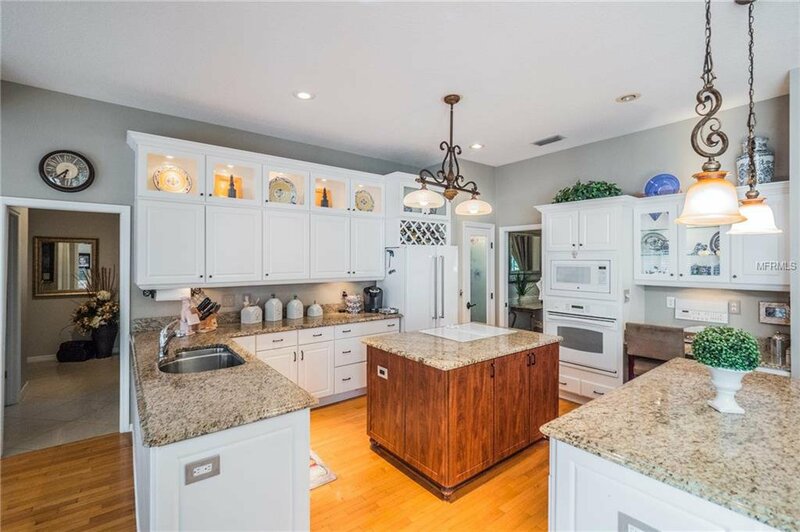 You will love this exquisite custom built home on a quiet cul-de-sac in sought after Glen Eagle in Tuscawilla. 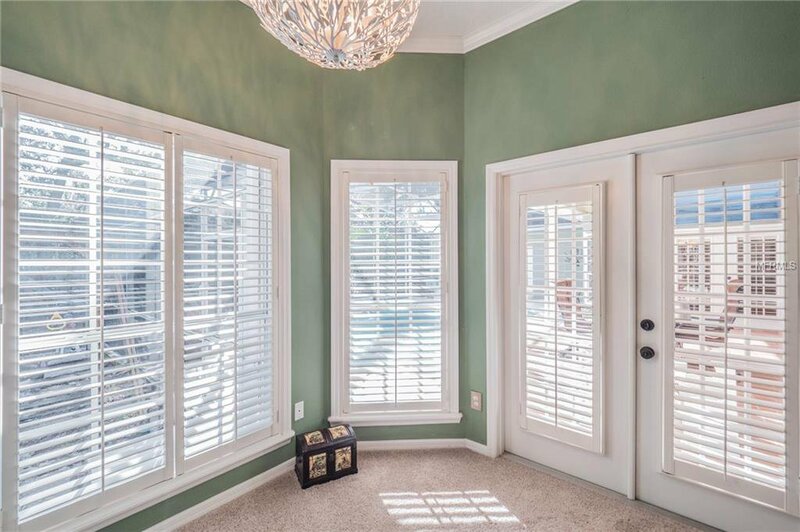 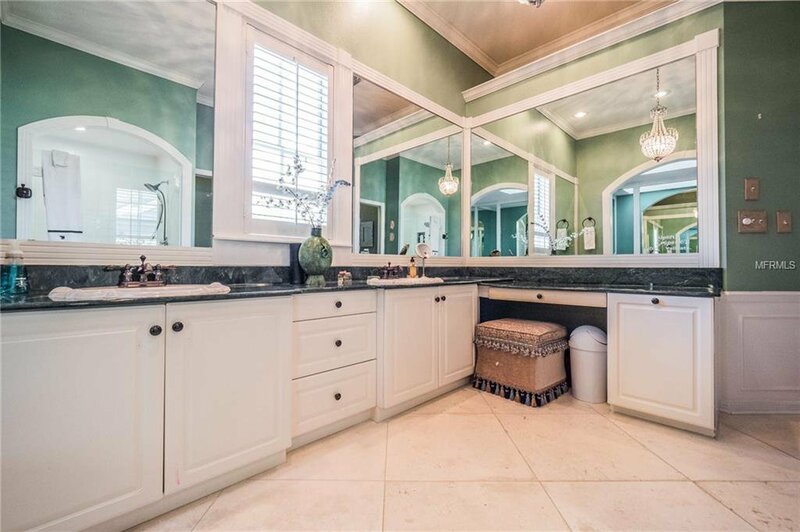 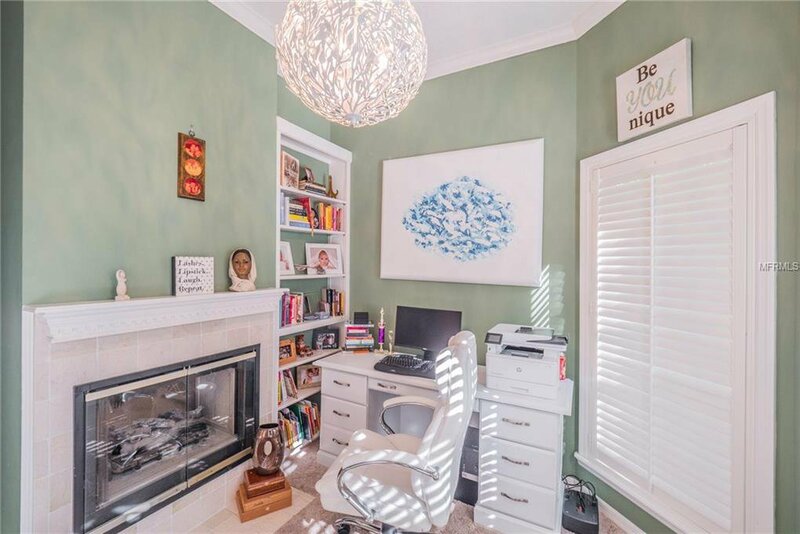 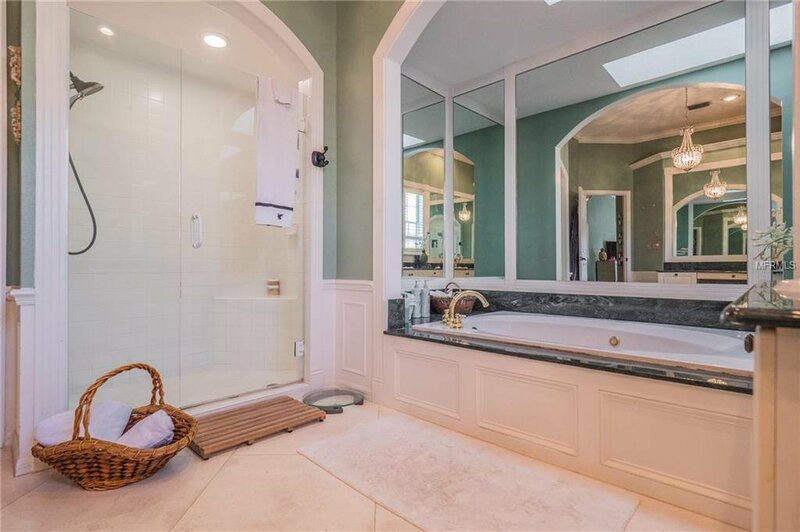 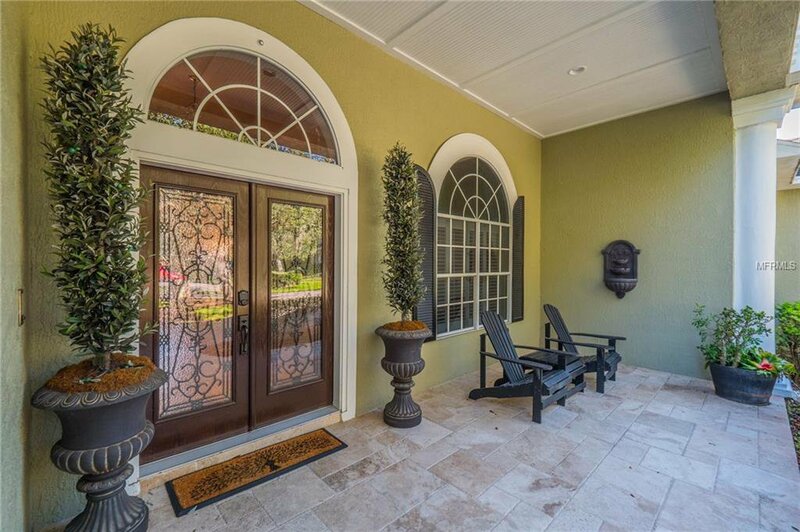 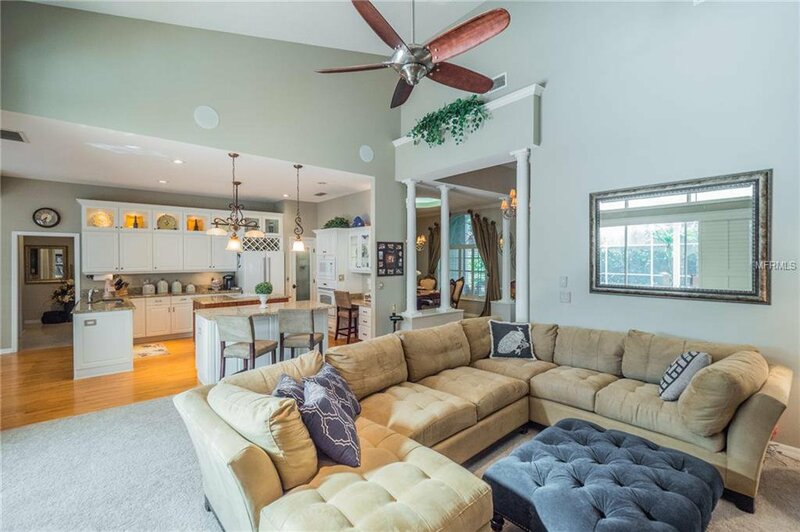 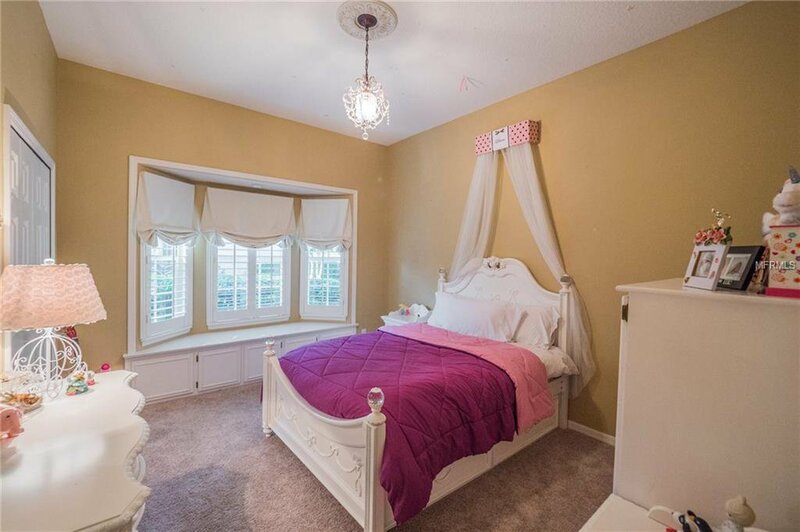 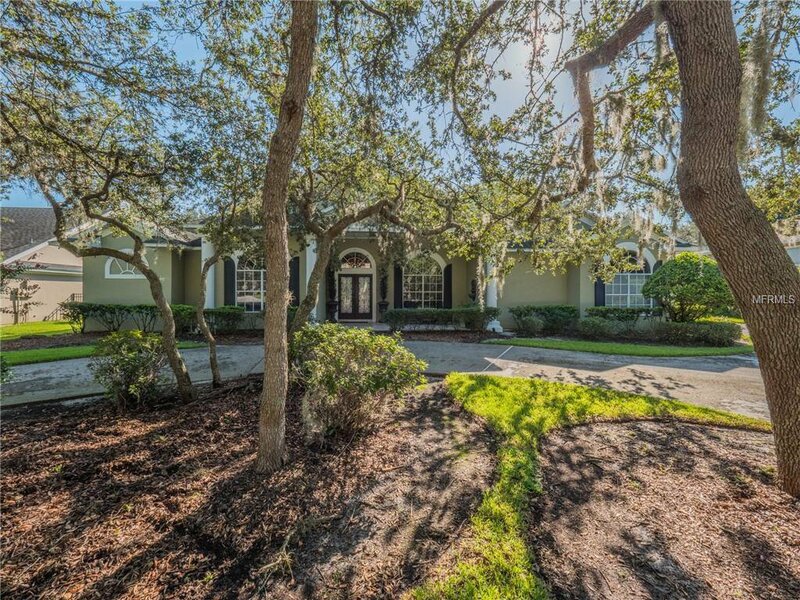 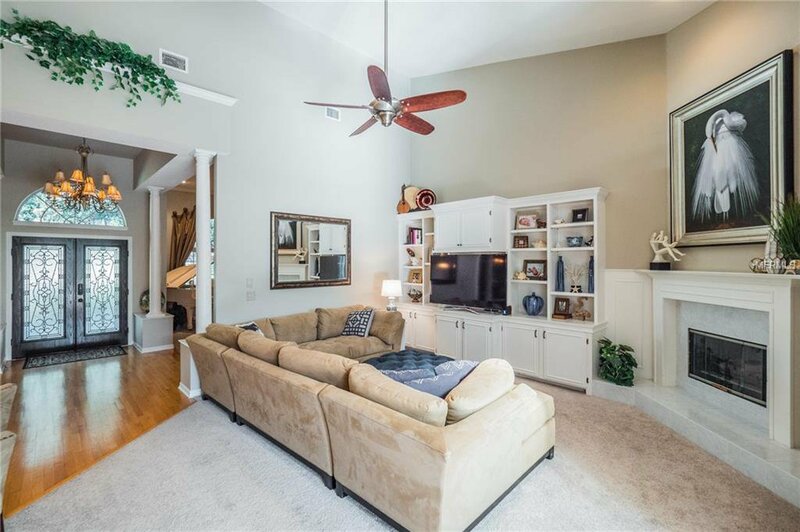 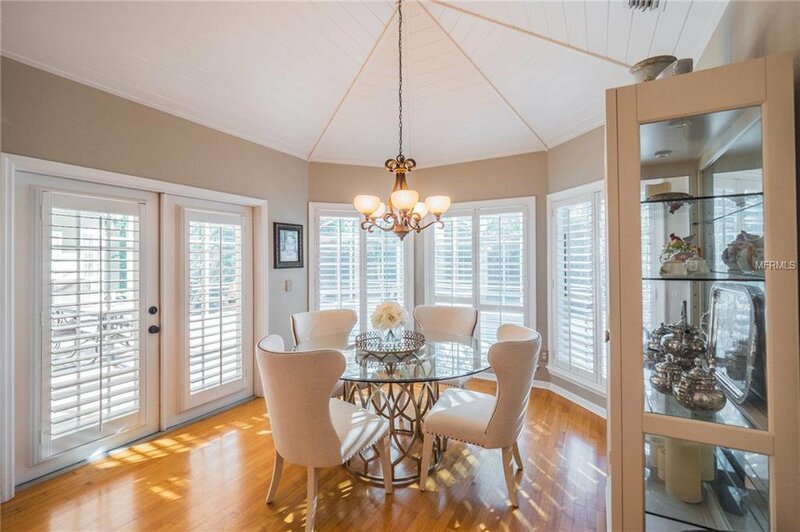 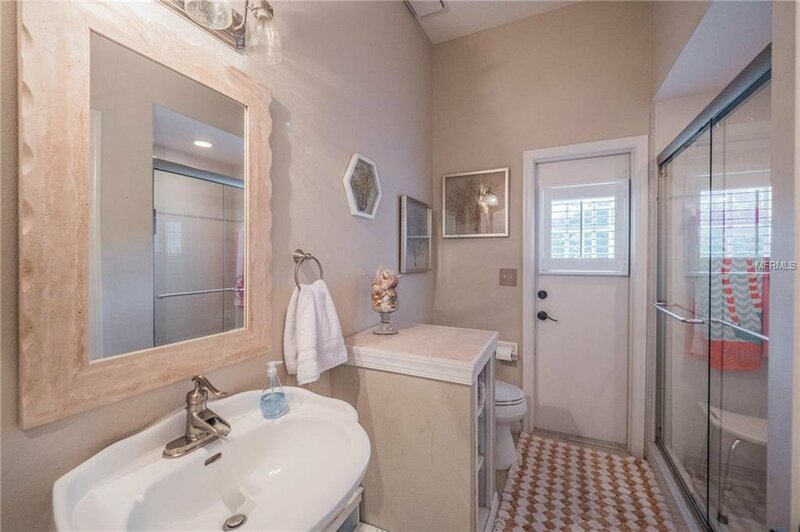 This home has been meticulously cared for and tastefully updated. 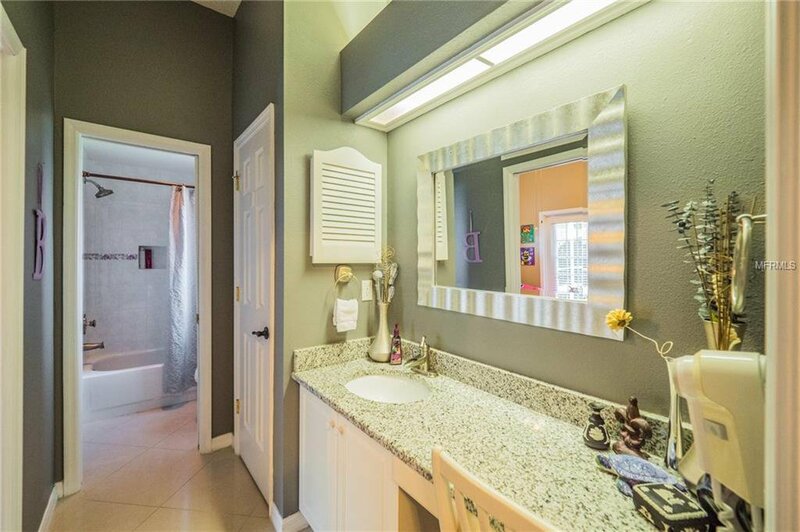 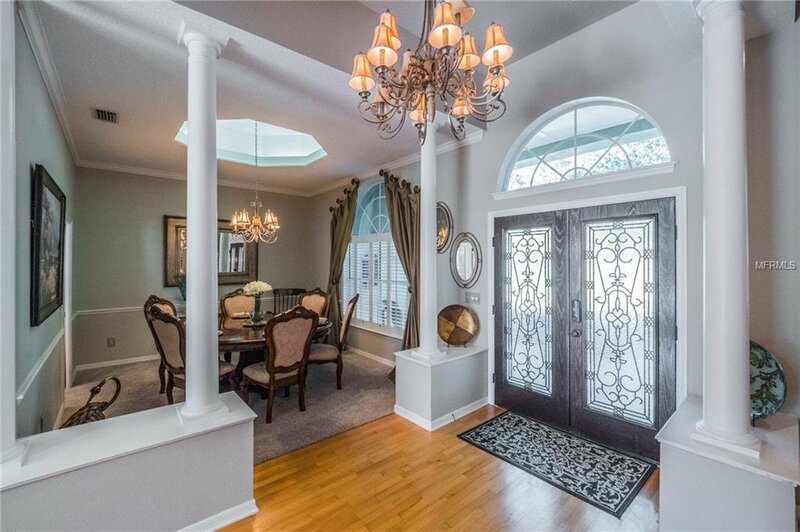 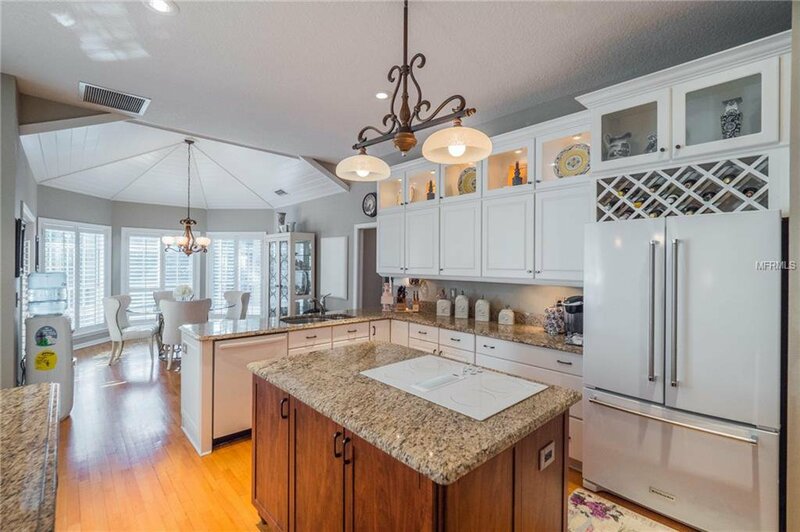 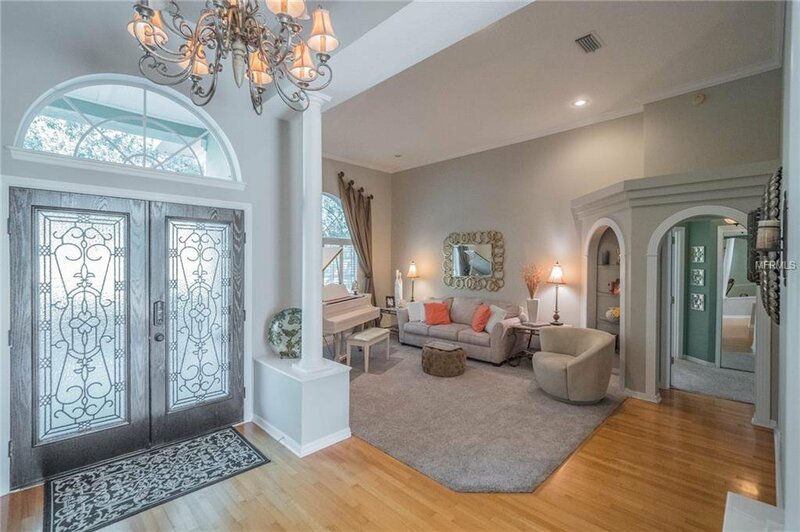 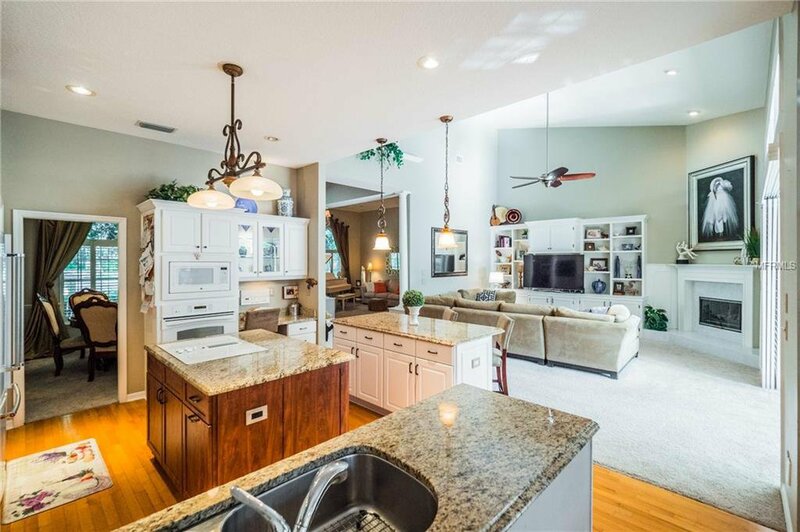 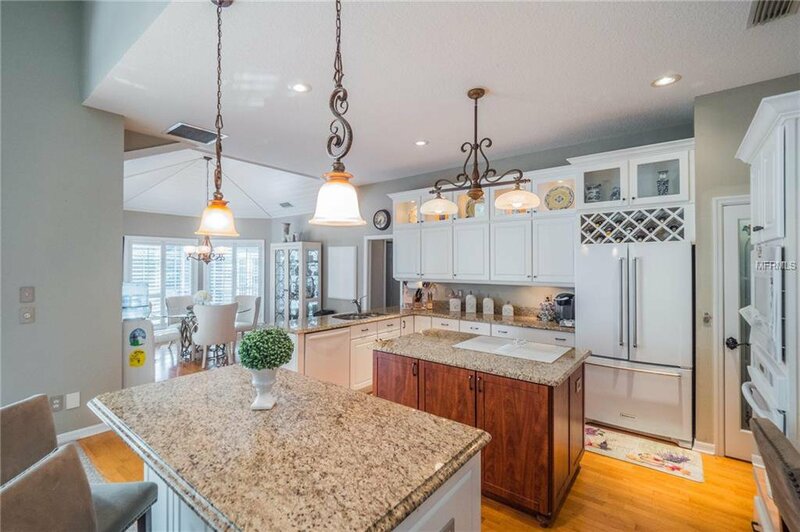 This home screams elegance and charm with a re-modeled kitchen with granite counter tops, furniture style island, tons of storage, updated cabinets, under counter lighting, glass cabinet doors with touch lighting, wine rack, new sink and faucet, new light fixtures. 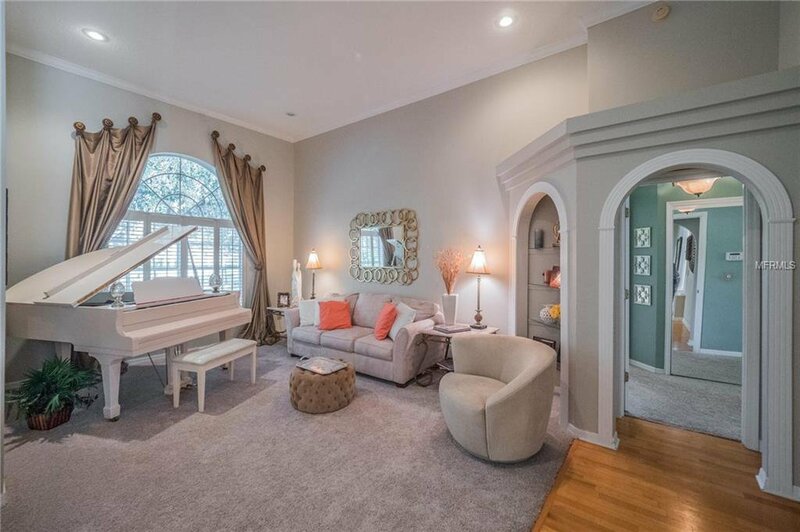 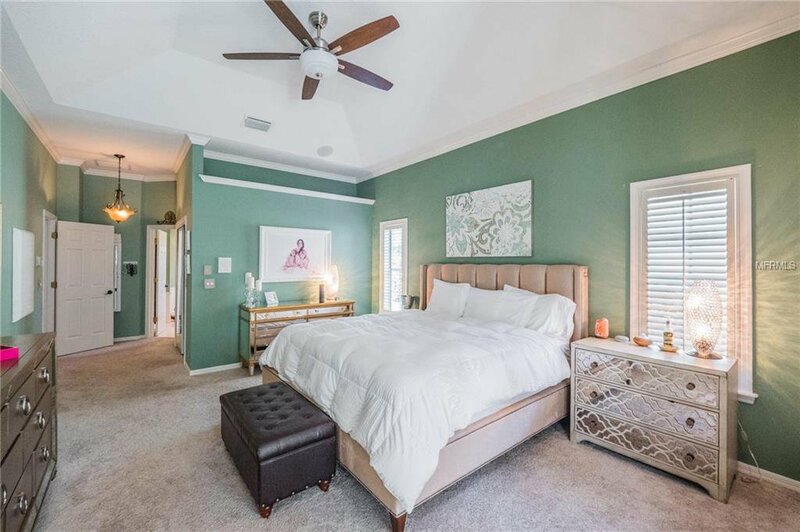 This 4 bedroom and 3 bath home has a study or sitting room that is off of the master suite with a romantic two-way fireplace. 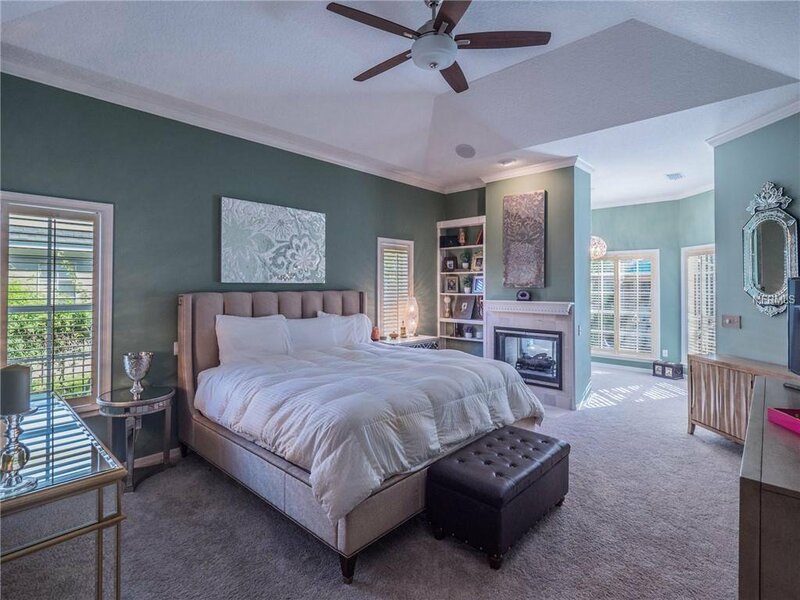 Each of the bedrooms has unique features such as a private garden, window seat, and French doors to the pool. 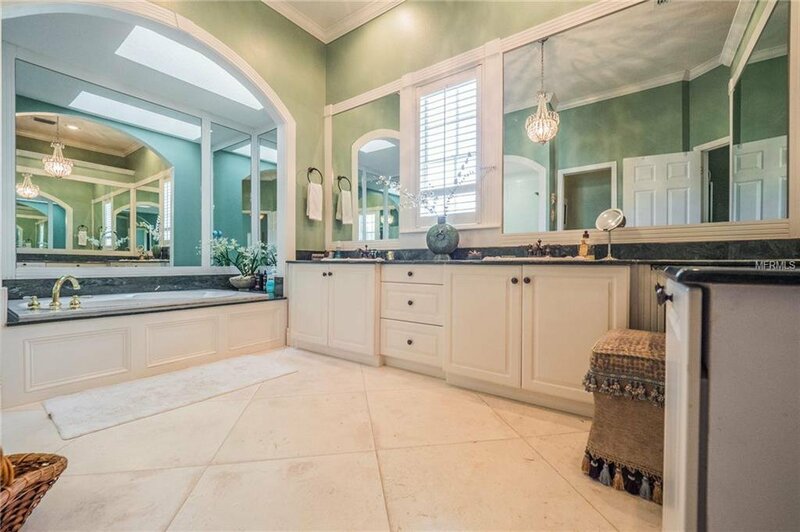 In addition, there is a Jack and Jill bath plus a guest bath that also serves the pool area. 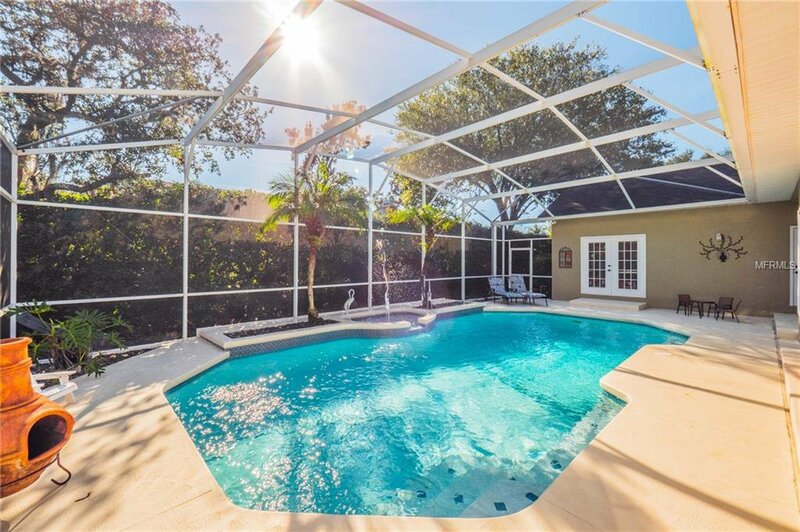 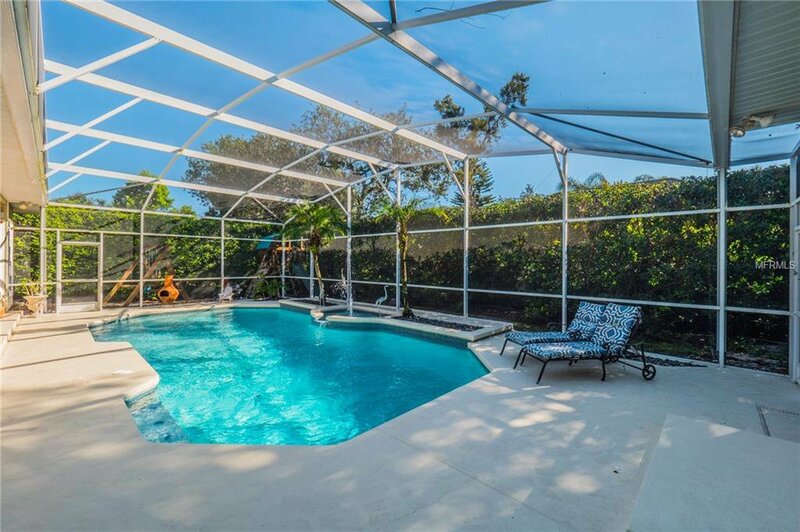 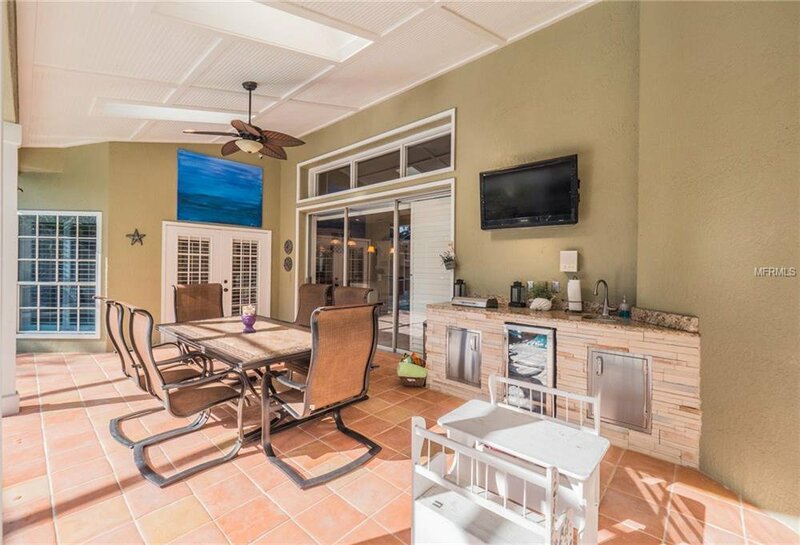 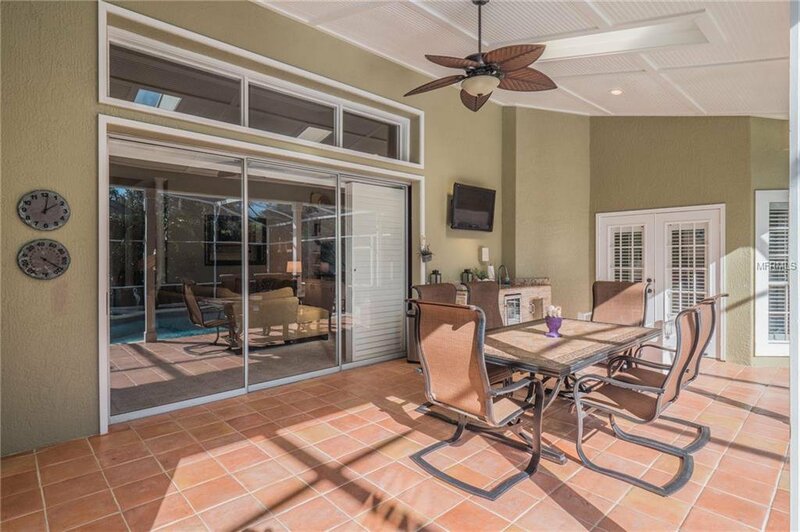 The large covered lanai with newly remodeled summer kitchen overlooks the heated and solared powered screened pool and spa that has been resurfaced with Diamond Brite. 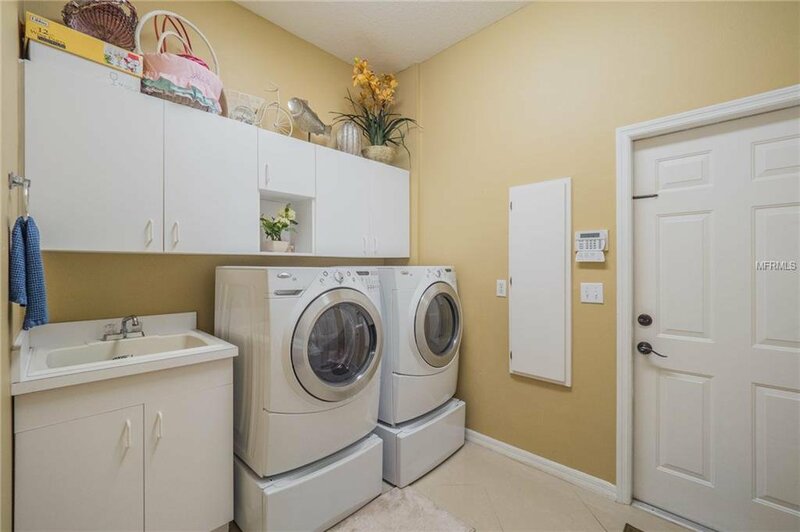 He will love the large side entry 3 car garage and she will love her huge laundry room with storage, built in ironing board, and TV hookup. 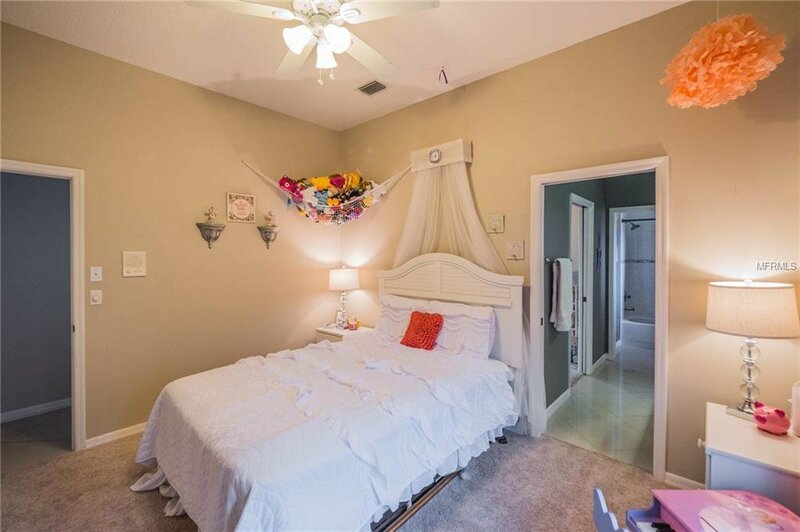 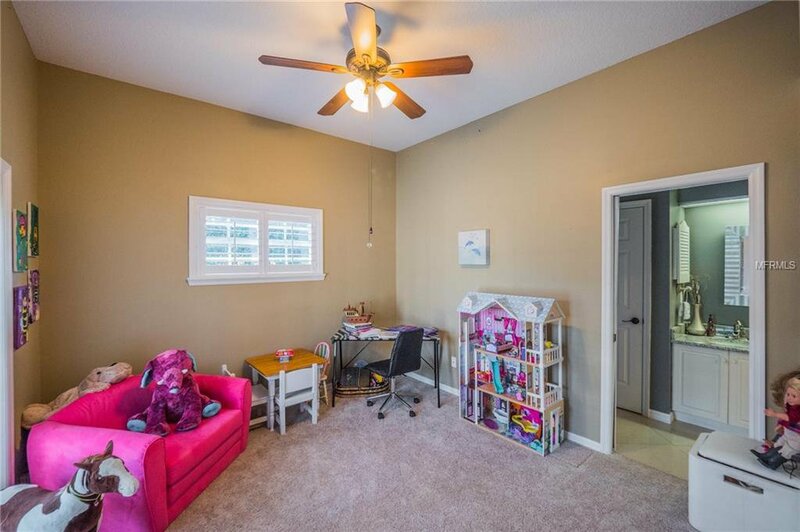 This home has something special for everyone in the family! 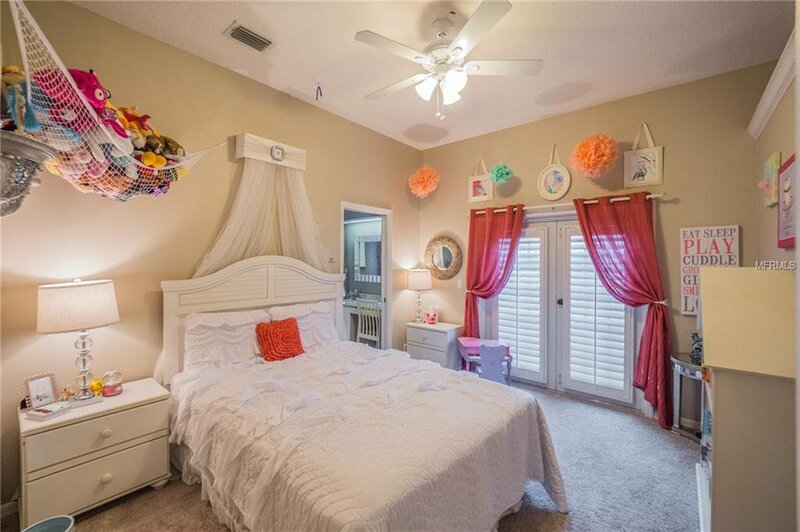 A rated schools, 30 min to downtown, 45 to Disney, and 50 to the Cape Canaveral.